There’s nothing quite like the craze that Game of Thrones (GoT) has created. I think we can all agree that since its pilot episode in 2011, the entire world has gone topsy turvy, not only over its beautifully complex web of narratives but also the fan culture that it has incurred around the world. And best fact of all: each riveting GoT scene has always come equipped with an equally breathtaking setting that is hard to ignore! Below are seven breathtaking landscapes from the series that have borne lasting impressions on us. Yes, you’re welcome. Nothing like an array of majestic mountains to inspire early GoT memories. The sculpted panorama surrounding the Mourne Mountains was responsible for beautifying the scene in which Daenerys Targaryen had first stepped onto Vaes Dothrak, the land of the Dothraki. It will definitely feel a little weird visiting the site without the tribe’s signature horse statues around, but trust us, it’s the greatest kind of bizarre. For unbeatable views of the breathtaking mountains, take up accommodation at any of the charming cottages and lodges surrounding them. Our eyes are personally set on the Enniskeen Country House Hotel, Crotlieve Barn, and Happy Vale Holiday Cottages. While the White Walkers sure made us aware of their scary existence in previous GoT seasons, our attention on them has definitely boomed thanks to their increased exposure in Season 7. The whole time, our guards were up whenever Jon Snow (Kit Harrington) and his team of warriors decided to march on the cold terrains of the Land Beyond the Wall. Did you know that the icy home of the undead tribe is in fact Iceland’s Jökulsárlón Glacial Lagoon in real life? Part of the famed Vatnajökull National Park, the cool site is known for its natural ice sculptures and plethora of beautiful Arctic creatures such as seals and the skuas. Here, boat tours are offered to tourists looking to take it all in. In the heart of Seville lies the Alcazar, a beautiful estate built and lived in by Muslim royals ruling the Spanish city back in the old days. 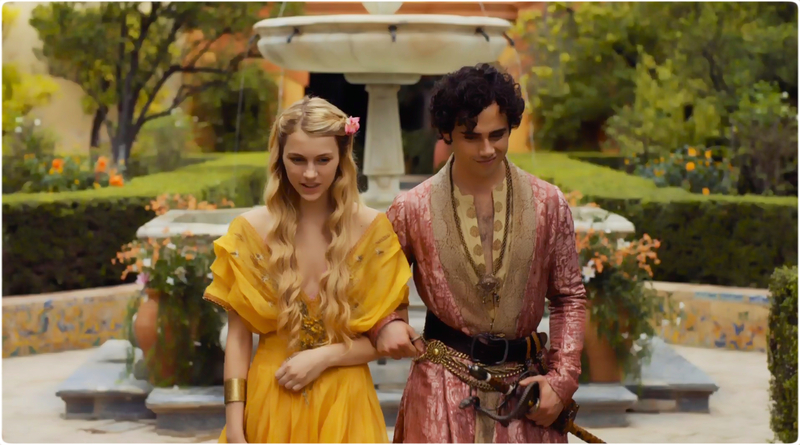 GoT producers must have gotten the memo, because the Alcazar’s mudéjar architecture and handsome gardens were transformed into the mythical Water Gardens of Dorne as seen in Seasons 4 and 5. It is reported that more than 8,000 visitors from all over the world are at the historical palace each day, making it one of Spain’s most popular destinations. It won’t be surprising at all if half of them are GoT devotees dying to get a piece of the culture. We have covered Dubrovnik as one of the best coastal towns to check out this year, but we cant not mention it as the iconic seLng of Kings’ Landing, the capital of Westeros since season 2 of the series. In season one, scenes of the Red Keep were actually shot in Malta, but from season two, the film crew moved the set to Croatia to shoot more exterior shots of Dubrovnik. While Dubrovnik is very beautiful as a backdrop, it’s apparently not the easiest location to shoot at; due to small, narrow alleyways, producers had to resort to sherpas in order to haul production equipment to specific filming sites. Nevertheless, there’s no reason not to indulge in the GoT spirit in tall order, when there! Located on the seafaring edges of Loch Larne, the Magheramorne Quarry had also served as one of of the seLngs in the popular series. 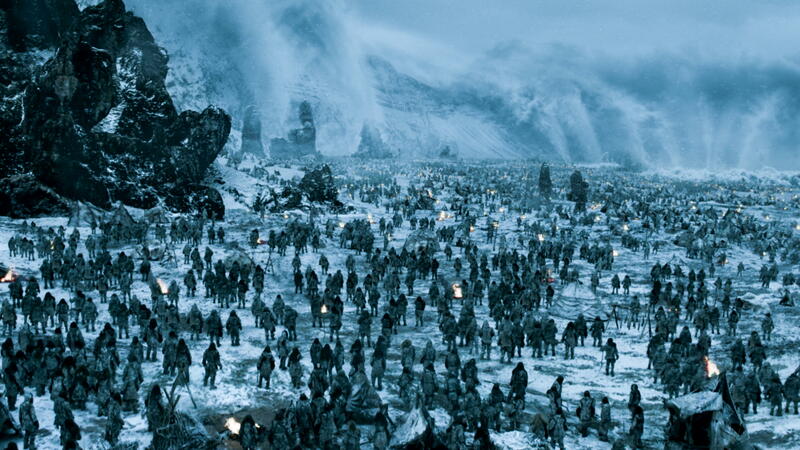 While Magheramorne, the quaint hamlet wherein the abandoned quarry is situated, is portrayed as the big fishing village called Hardhome on-screen, it is, in real life, a small town with a population of only 75 residents. One might remember it best as the seLng for several Castle Black and Blackwater moments in Seasons 1 and 2 respectively, as well as the site for the Battle of Blackwater Bay. Showbiz credits are not the only focus for the Magheramorne township when it comes to the quarry; it is said that the site will house the World Cycling Centre and the All-Ireland Scuba Diving Centre in the near future. interspersed with cobalt blue boats and teal doors everywhere. A UNESCO World Heritage Site, the seaside city also doubles as the slave-trading city wherein Daenerys Targaryen (played by Emilia Clarke) had, in memorable fashion, freed the Unsullied in Season 3. When not too busy replaying the scene with your loved ones, you can seek enjoyment in the Wind City of Africa by bazaar shopping, windsurfing, spice-hunting, and even fishing. 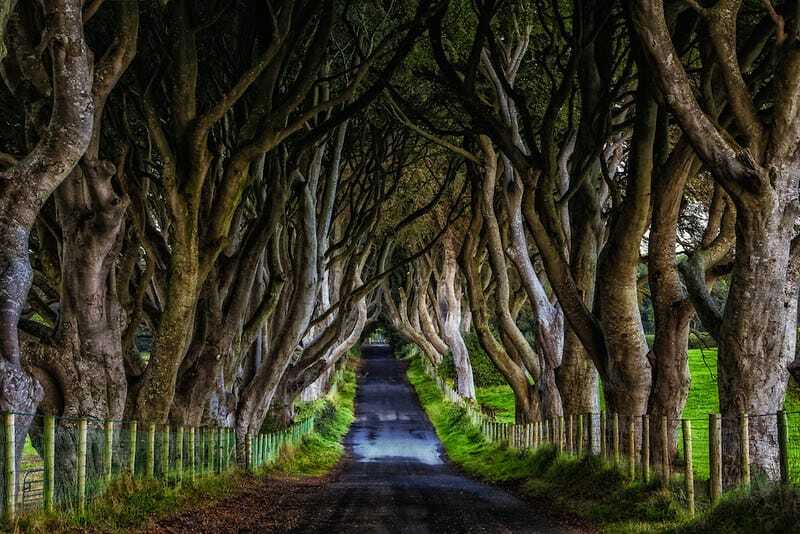 This part of Northern Ireland can’t go unnoticed for a good reason: its brooding fauna had noticeably served as the backdrop for moments on the Kingsroad, the fictional highway connecting the Seven Kingdoms. And it doesn’t end there! 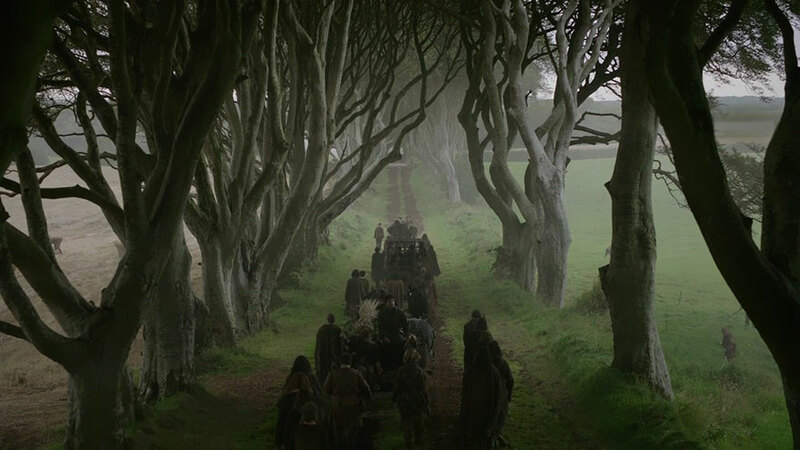 The environment surrounding the Dark Hedges was also utilised to film Winterfell, Castle Black, and Stark family encampment scenes.